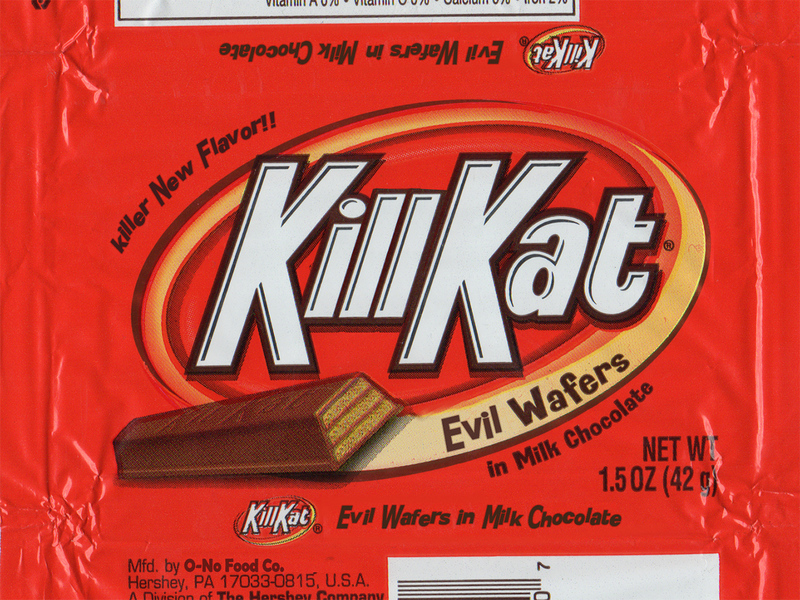 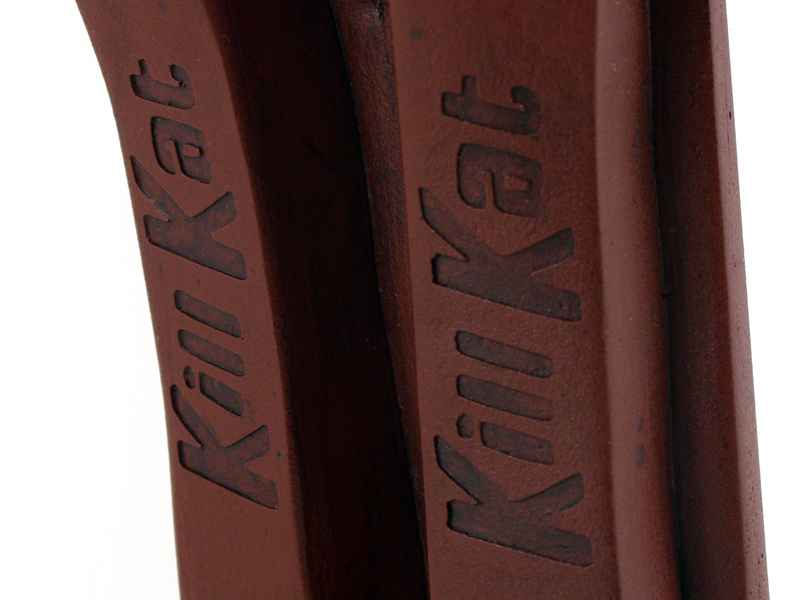 Mmm.. KillKats. 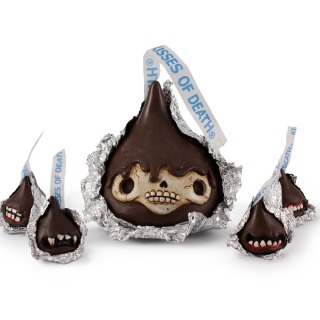 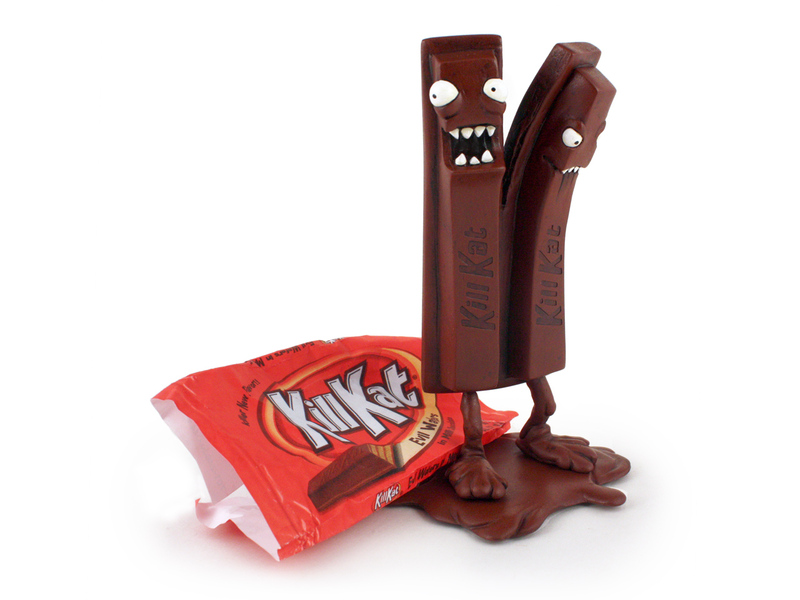 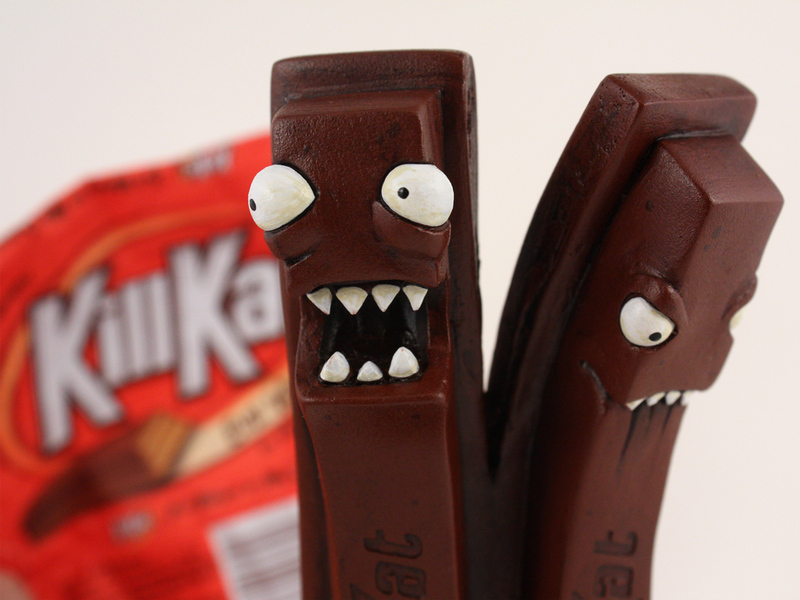 Break them in half and share the terror with your friends! 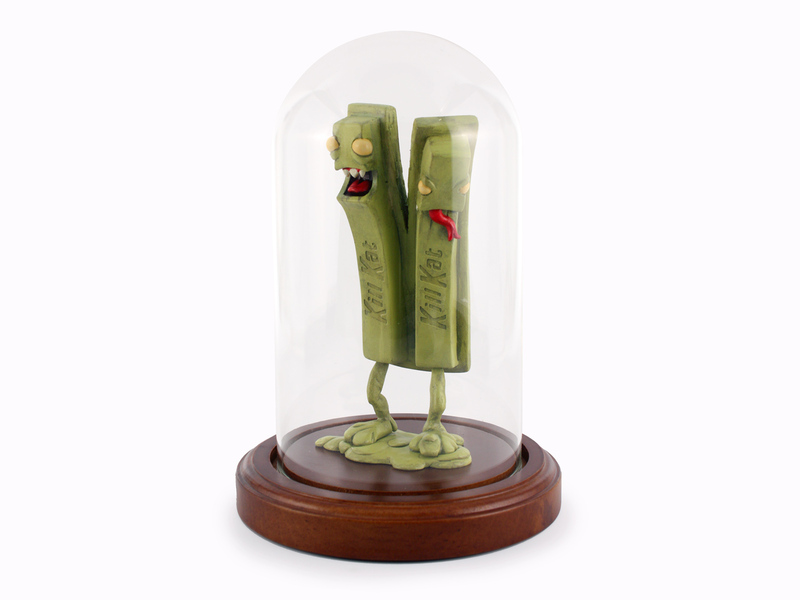 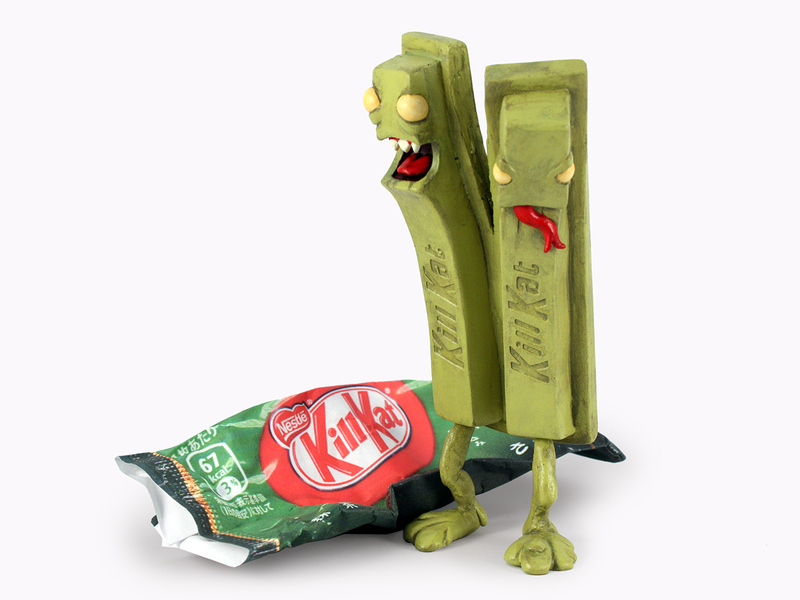 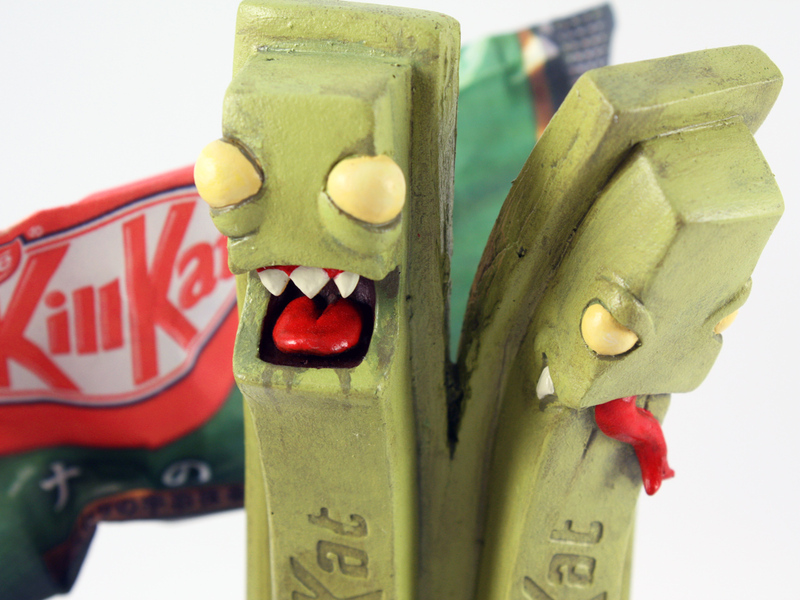 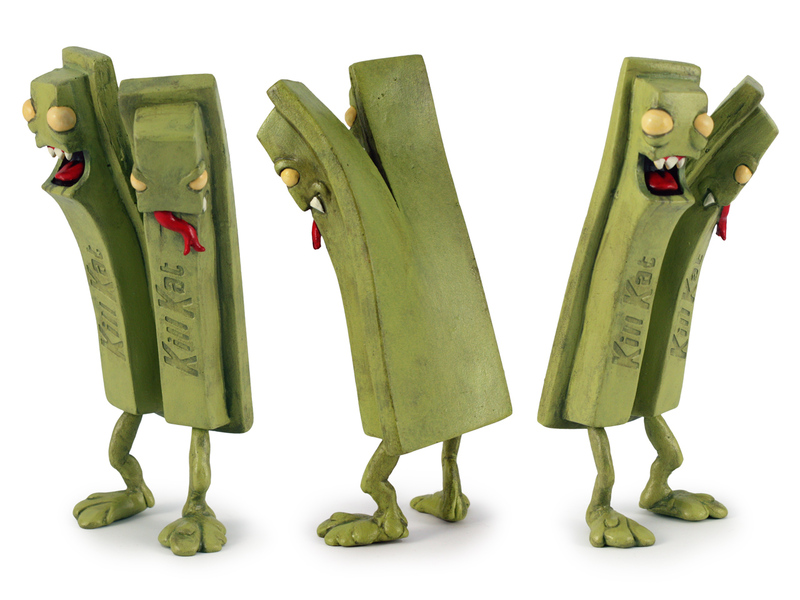 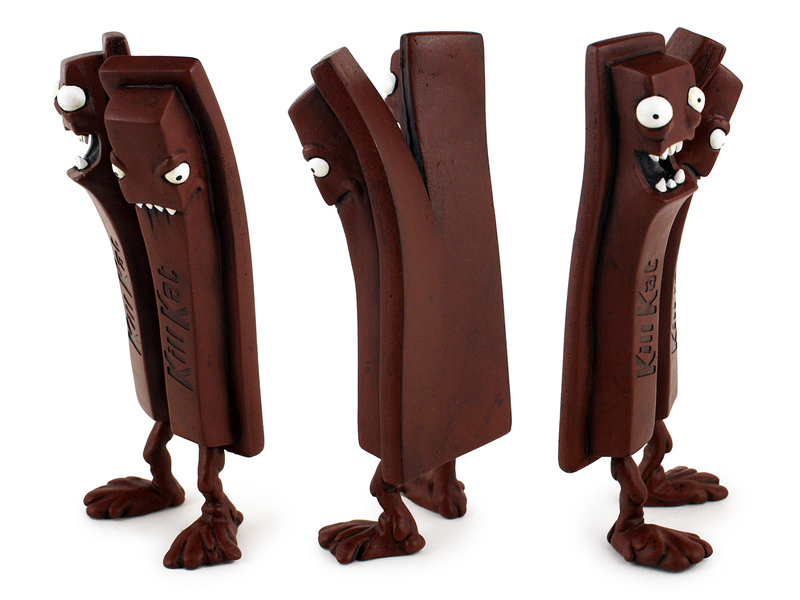 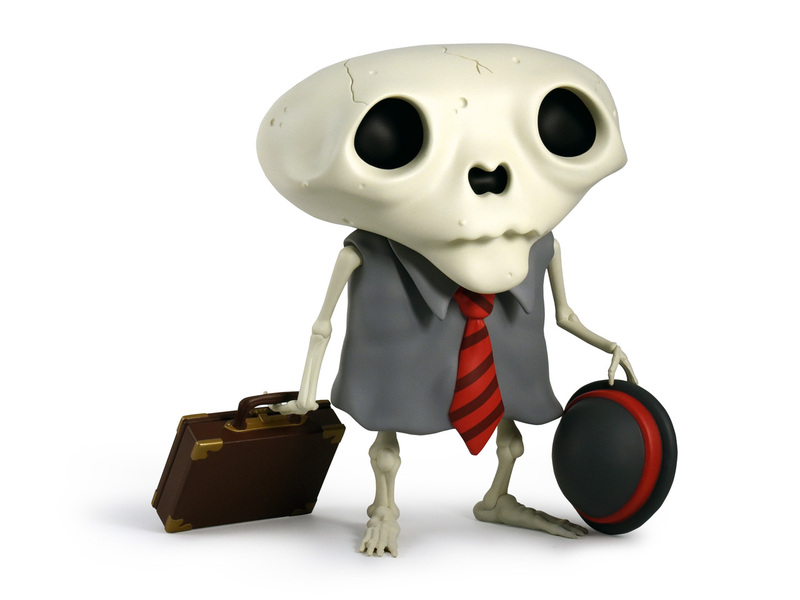 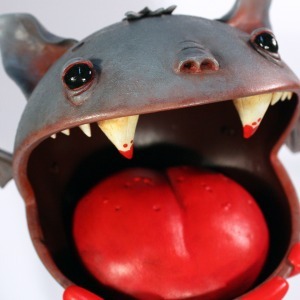 Two individual resin sculptures in Chocolate Evil and Green Tea Terror!